Will the cell phone battery be identifiable? The battery life of mobile phones is limited, so sometimes the phone is still good, but the battery is very useless. 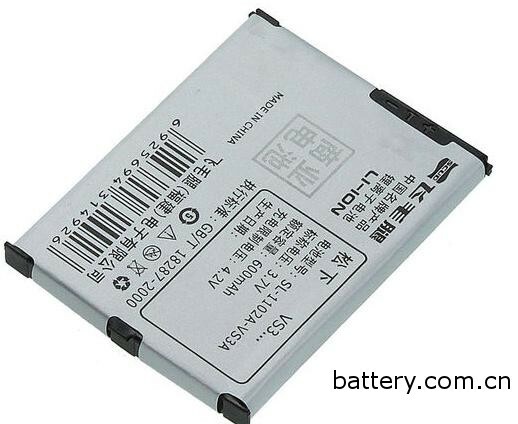 At this time, it is necessary to buy a new mobile phone battery. As a mobile phone user, how to choose the counterfeit and shoddy batteries that are flooding the market? 1. The original battery wear surface is even, using PC material, no brittle phenomenon; counterfeit battery without anti-wear surface or too rough, using recycled material, easy to crack. Or the length specified in the manual may be counterfeit. 2. All genuine mobile phone batteries should be neat in appearance, without excessive burrs, the outer surface has a certain roughness and feel comfortable; the inner surface is smooth, and fine vertical scratches can be seen under the light. Pencil traces. 3. The surface color of the battery is clear, uniform, clean, and has no obvious scratches and damages; the battery mark should be printed with the battery type, type, rated capacity, standard voltage, positive and negative signs, and manufacturer's name. 4. The Label is darker in color. 5. The contact is a pure metal, matte rather than shiny. Recently, mobile phone battery explosions have occurred frequently. Consumers need to be cautious when purchasing mobile phone batteries, pay attention to the authenticity of the battery.